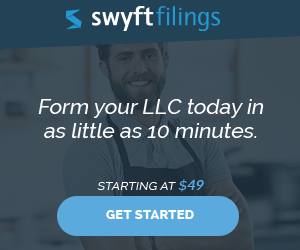 Forming an LLC is an important step in protecting your assets and growing your business. Many aspects of a Limited Liability Company are standardized nationwide. For example, a properly formed LLC will be treated by the IRS as a pass-through tax entity no matter which state your LLC was formed in. However, each State has its own rules about forming, maintaining and taxing LLCs. 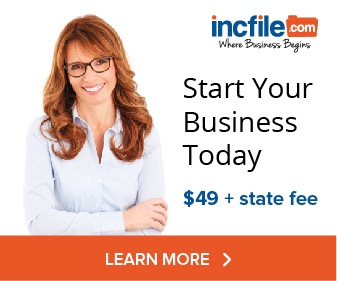 In particular, each state charges a different filing fee to form the LLC, and some states require annual reports (along with a filing fee for each report), while some states do not require annual reports.